There are 3 video(s) in this category. 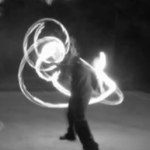 Another video from Krista with a Tango inspiration style. 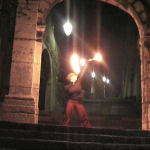 This is the presentation video of Krista, a friend who love Nunchaku and fire.